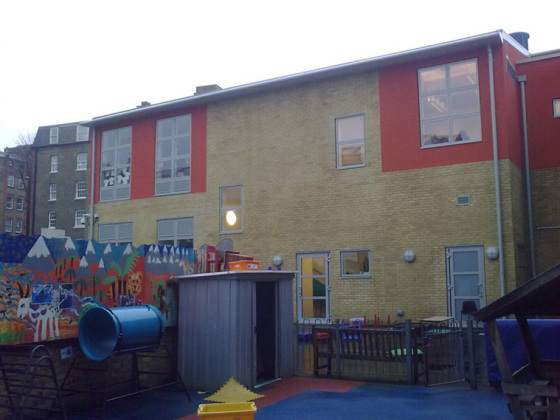 St Josephs RC Primary School is a typical inner city school site with limited outdoor play space, restricted access and residential properties overlooking the site. In this case however, there is the added complication that the school footprint extends over an old burial ground. 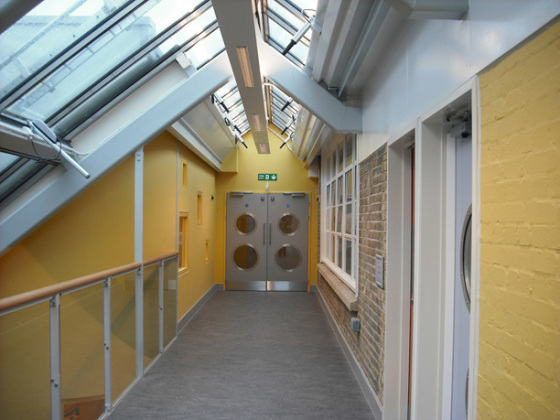 The project involves the demolition of existing temporary buildings and Victorian extensions to be replaced by a new two storey classroom block designed to be passively cooled and ventilated. A former dark and damp outdoor space between the listed buildings is also being transformed with a new covered street which will be called and will become the ‘Heart of the School’. Foundations were piled to minimise the intrusions into the ground at shallow depth and to minimise the cost of exhumations and reburials with individual piles being set out after site strip.